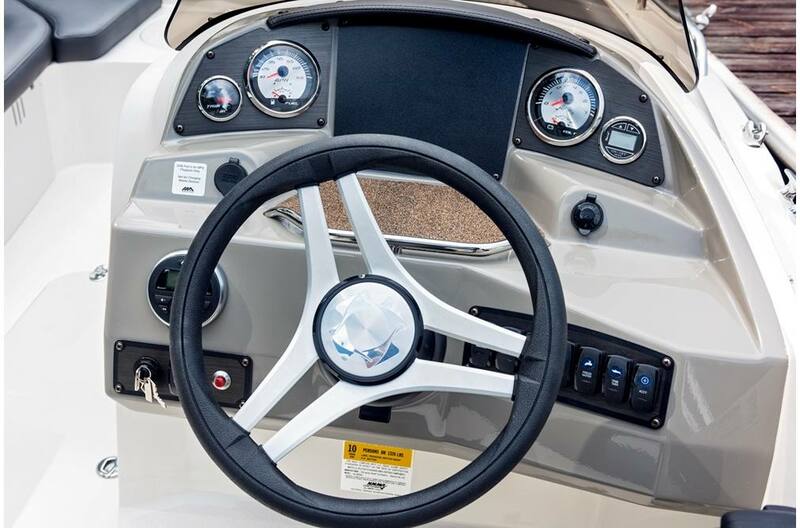 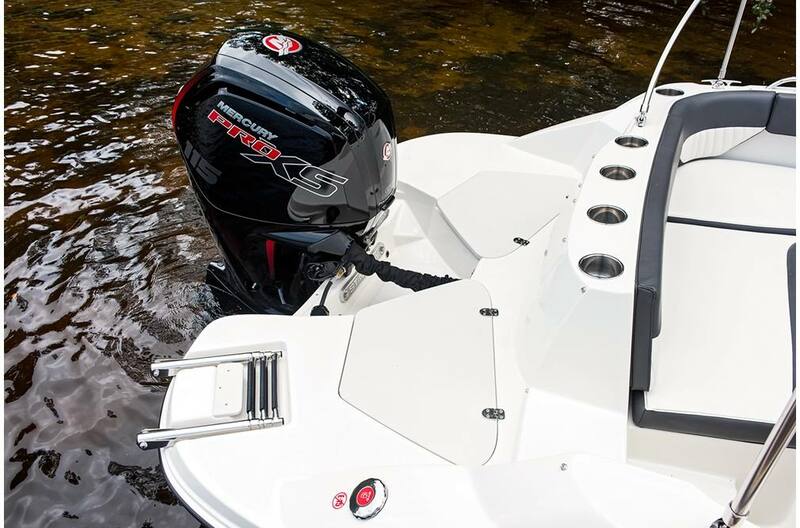 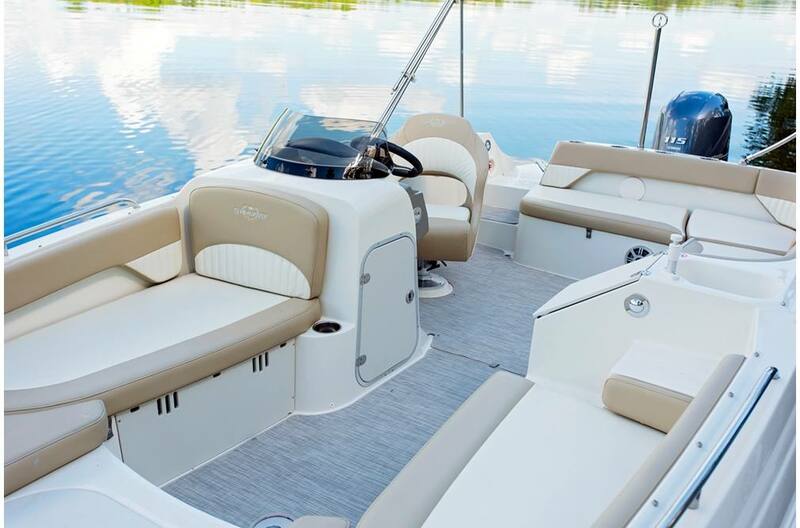 New 2018 Stingray 192SC - Blending the performance of a bowrider with the capacity of a pontoon, this deck boat is the perfect boat for the active family. 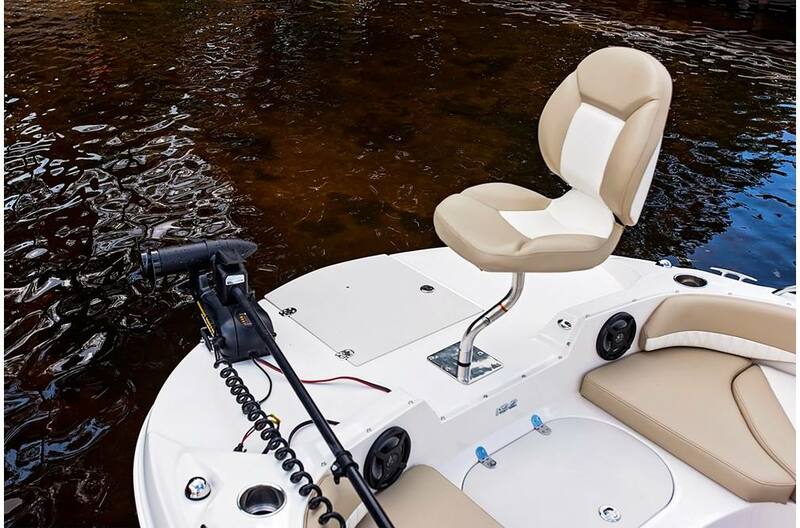 Live well and ski tow bar mean fishing in the morning and skiing in the afternoon. 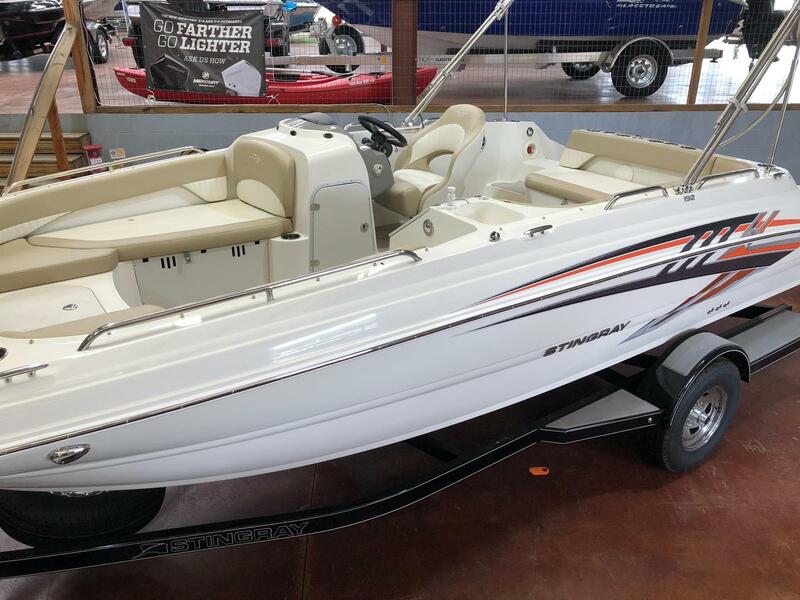 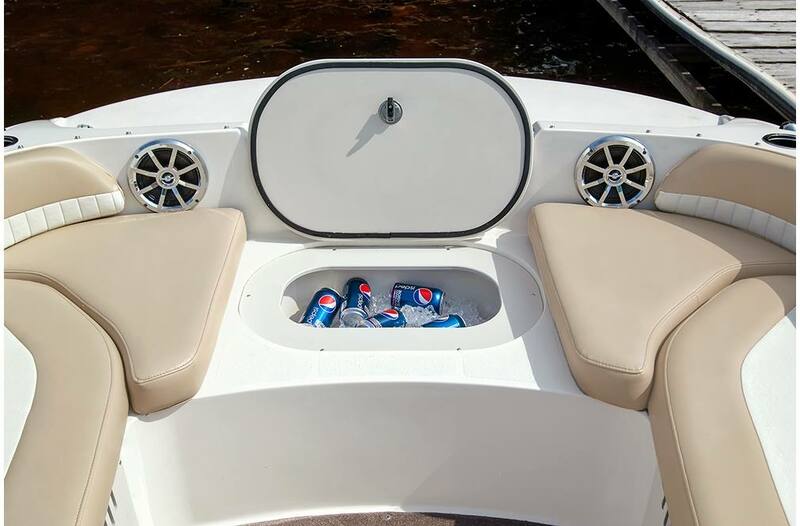 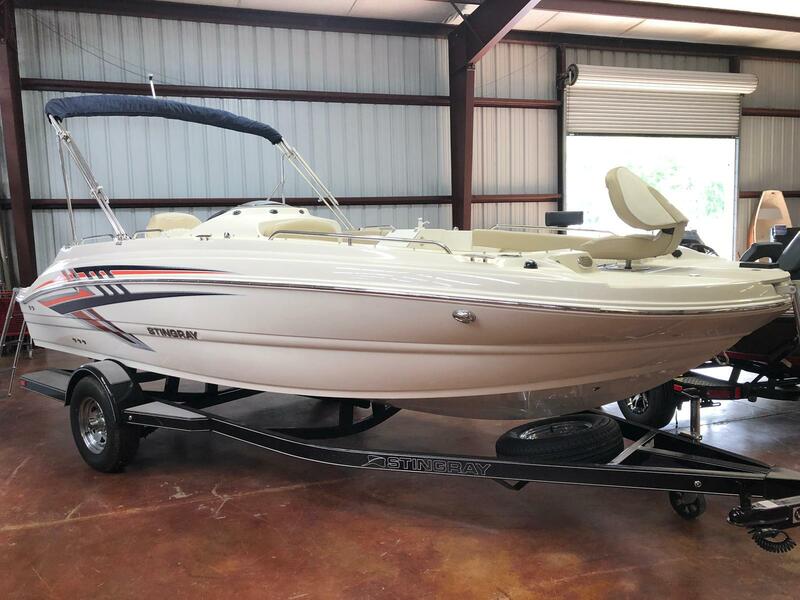 This is the perfect boat to build lasting memories!